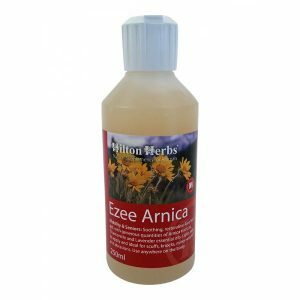 Hilton Herbs Bye Bye Itch – Does exactly what it says on the label! 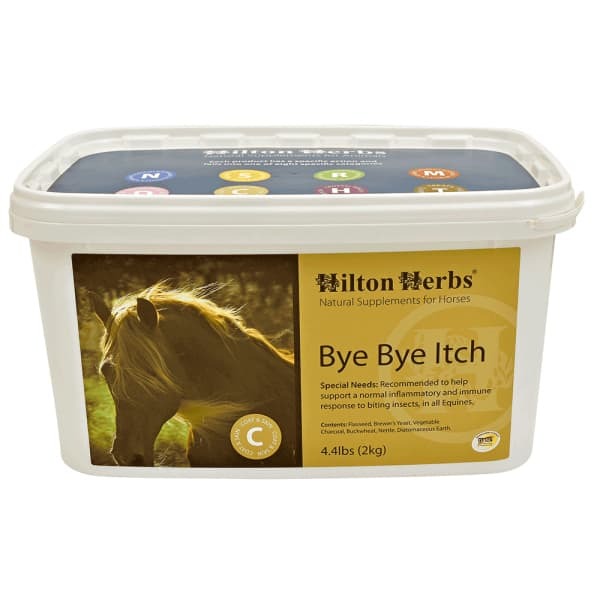 Bye Bye Itch Has Been Specially Formulated to Help Combat Sweet Itch and Seasonal Itching in All Equines. The supplement is rich in essential fatty acids (EFAs), vital for maintaining skin and cellular integrity and encouraging natural resistance to allergens and irritations. 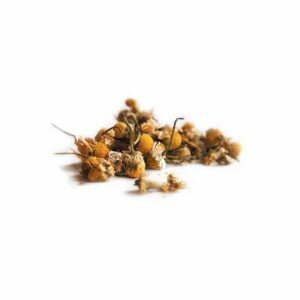 The supplement also contains herbs that offer a cleansing and cooling anti histamine action. 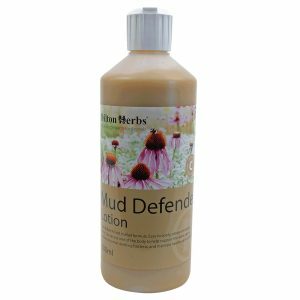 Bye Bye Itch from Hilton Herbs is designed to be fed to horses & ponies in the months prior to and throughout the ‘itching’ season. 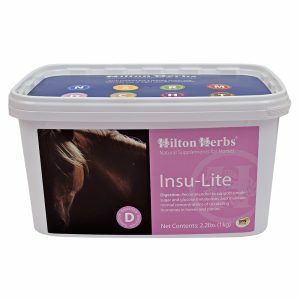 The mix has been extensively trialed in the UK where 93% of the trial participants reported that feeding Hilton Herbs’ Bye Bye Itch had significantly helped their horse or pony.